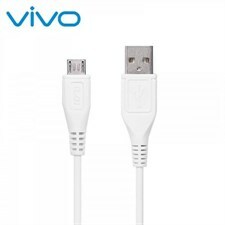 Compatible with devices which have a USB Type C Charging Port. 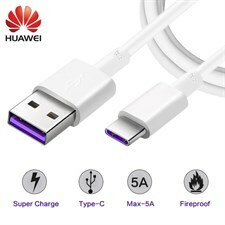 Huawei Type C Cable - Huawei Type C Cable with Reversible Connector you can charge and sync your new Android phone to retain speedy speeds, high power output, and always a reliable charge. Plug the right way first time, every time. 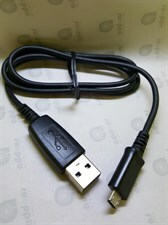 USB 3.1 Type-A (USB-A) Male connector backwards compatible with existing USB 3.0 /USB 2.0 Port. 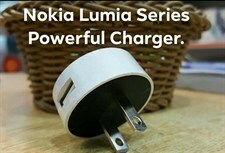 Charge your phone with this Powerful Nokia charger. 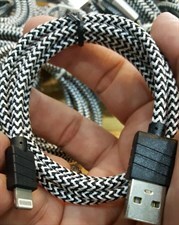 Simply connect the data cable to the USB connector. The charger, thanks to its minimalist white design, fits perfectly into every modern home. 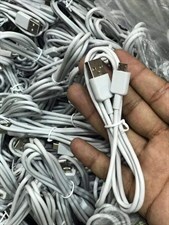 100% Original Samsung 1.5M Micro USB 2.0A Data Sync & Charge Cable for all samsung phones or android phones. 2. High speed charging and data transmission. 3. 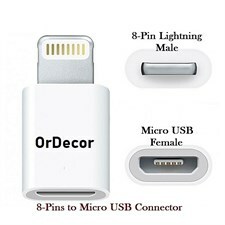 COMPATIBLE TO ALL ANDROID PHONE & POWER BANK . 4. Length: 1.5 meter Support 2.0A charge.